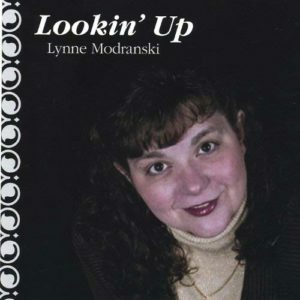 Lynne has recorded three albums. Here’s where you can purchase that music. Plus, watch for accompaniment trax! !